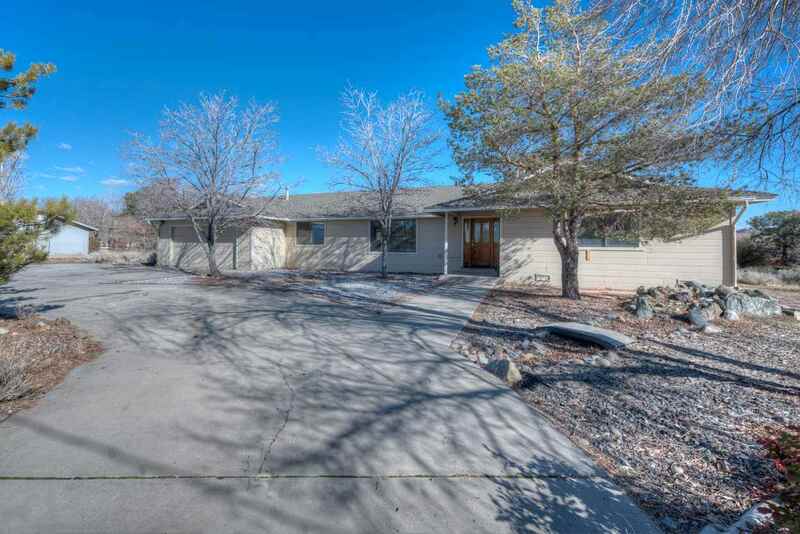 Wonderful Ranch-style home on over an acre with incredible mountain views available NOW! This home features an attached 2 car garage and a detached massive 1, 500 square foot HEATED garage behind the home (with driving access.) With 6 bedrooms and 4 full bathrooms, this home is perfect for multi-gen living as it has THREE Master Suites! Downstairs you'll find a MASSIVE basement with a full bathroom. Brand new two tone paint and carpet inside!